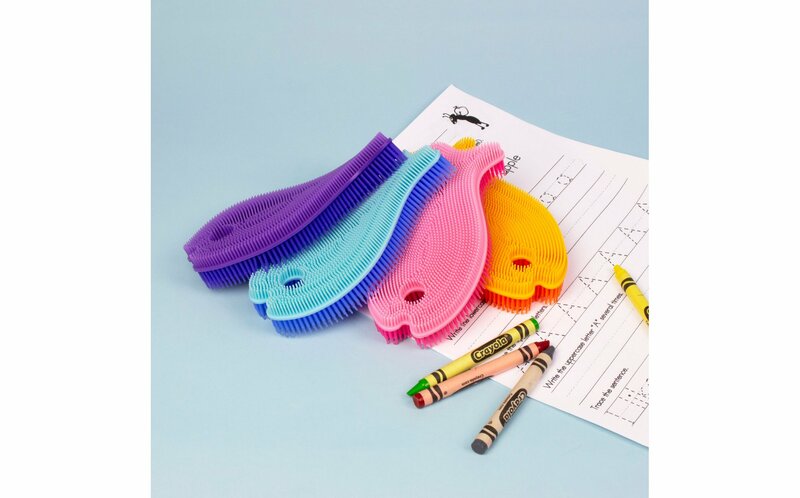 Fidget toys have been clinically proven to help children with attention and anxiety issues stay focused and calm. 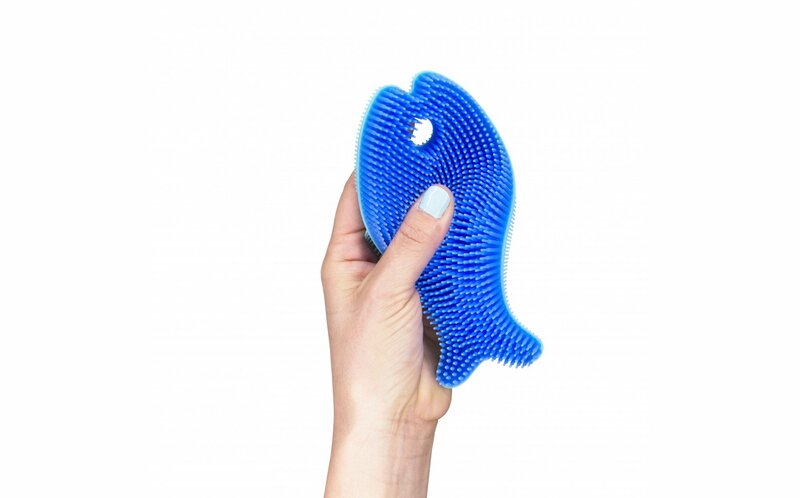 The SPIKE Sensory Fish is mess-free and quiet, making it ideal for the classroom. 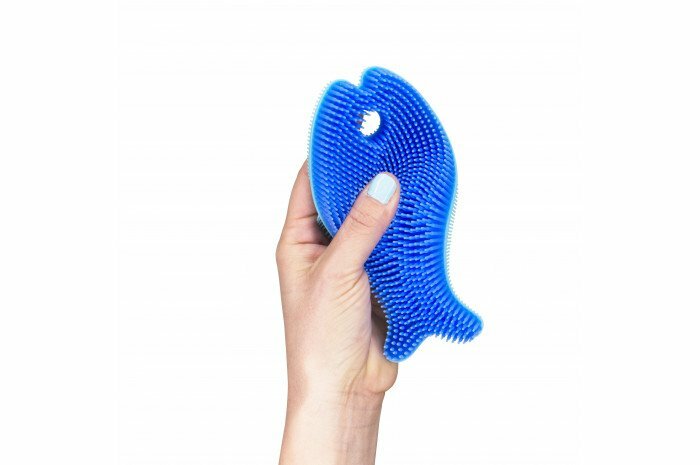 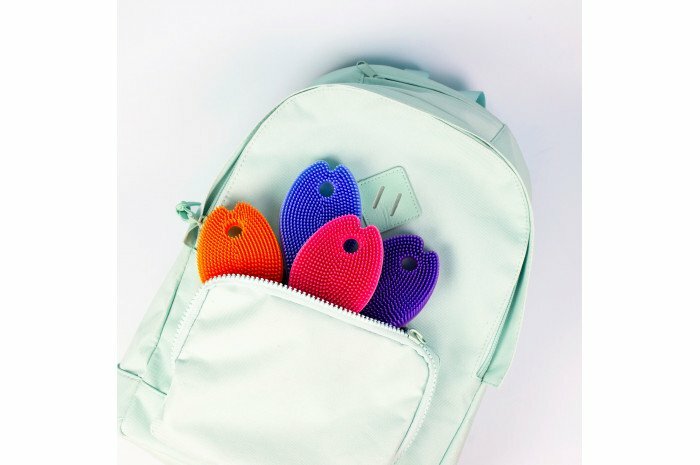 Features a fun fish design with durable and soft silicone spikes that provide tactile stimulation for Kinesthetic learners.